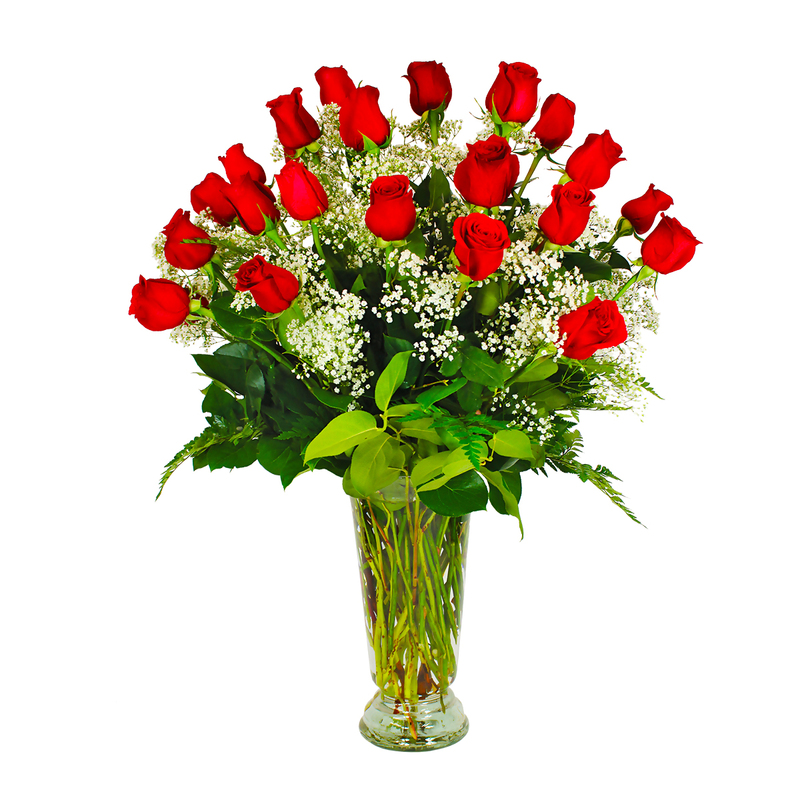 Our 2 dozen long-stemmed roses make a romantic gesture that always seems to please. Perfect for an anniversary, birthday, or just as a reminder. Roses are the perfect way to say, I Love You. 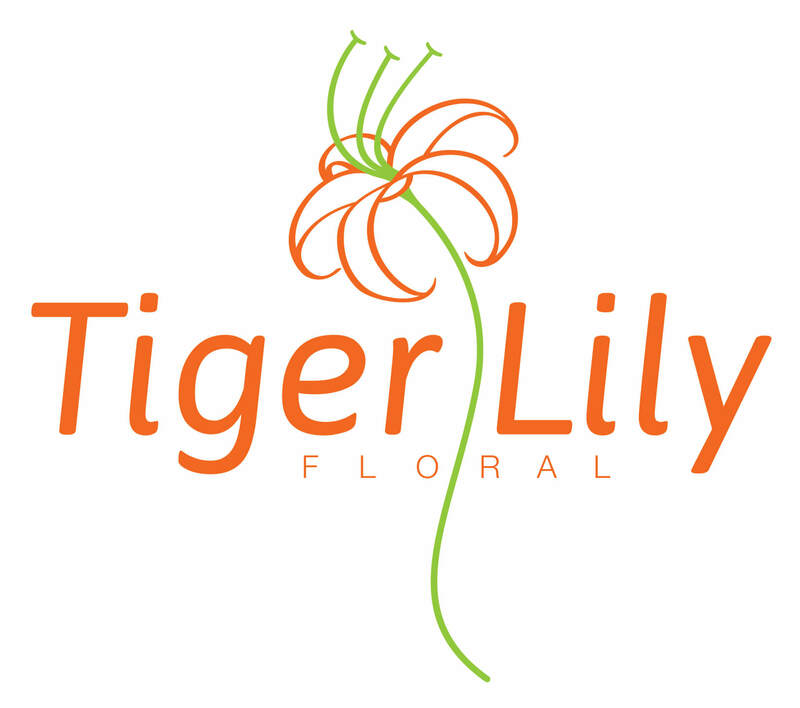 Available in red, pink, yellow, lavender, orange, and white roses. PLEASE SPECIFY COLOR OF ROSES UPON CHECK-OUT. If not specified then our designers will select the freshest available.